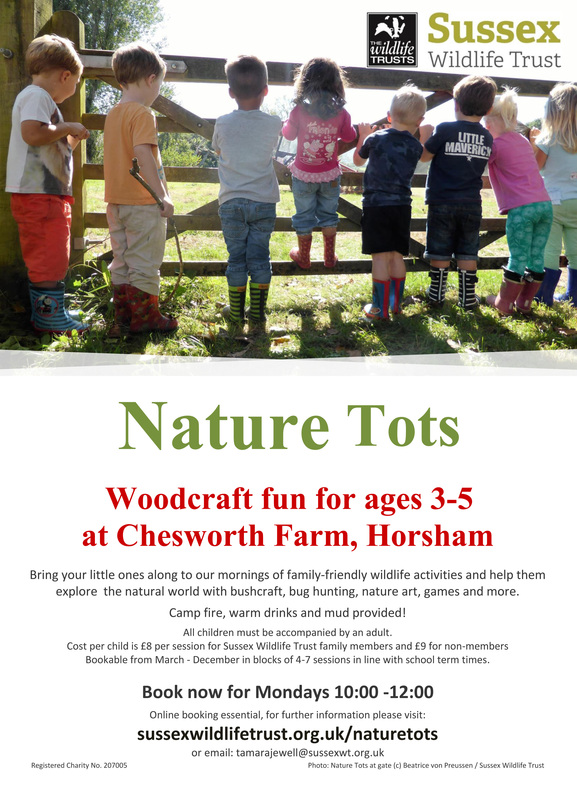 Chesworth Nature Tots from Sussex Wildlife Trust starts again on Monday 6 March. The dates are now online, so book early to avoid disappointment. See the new poster below or please book online via the Sussex Wildlife Trust link .